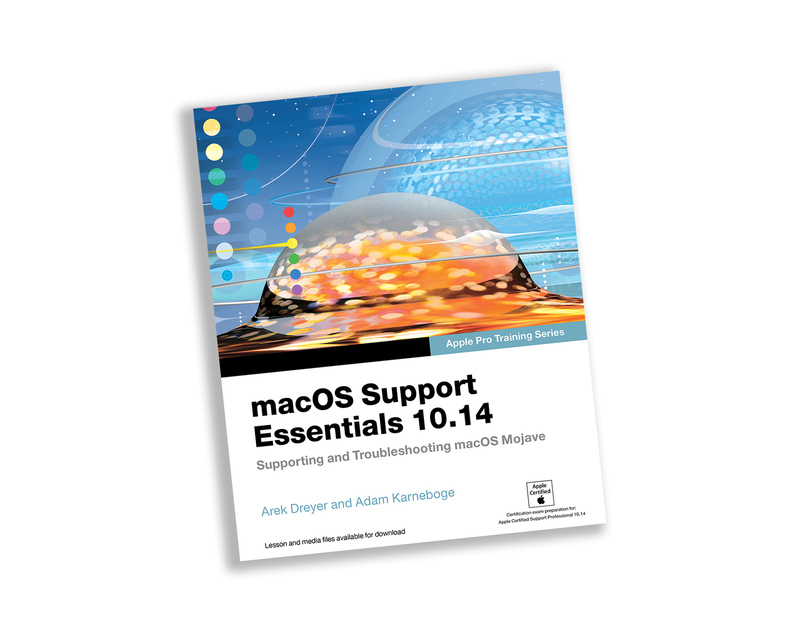 Prepare for Apple Certified Support Professional (ACSP) 10.14 certification–as well as a top-notch primer for anyone who needs to implement, administer, or maintain a network that uses macOS High Sierra. The book was co-authored by HCS Technology Group’s Adam Karneboge. Visit our Training Section for course outline or see when our next class is available. 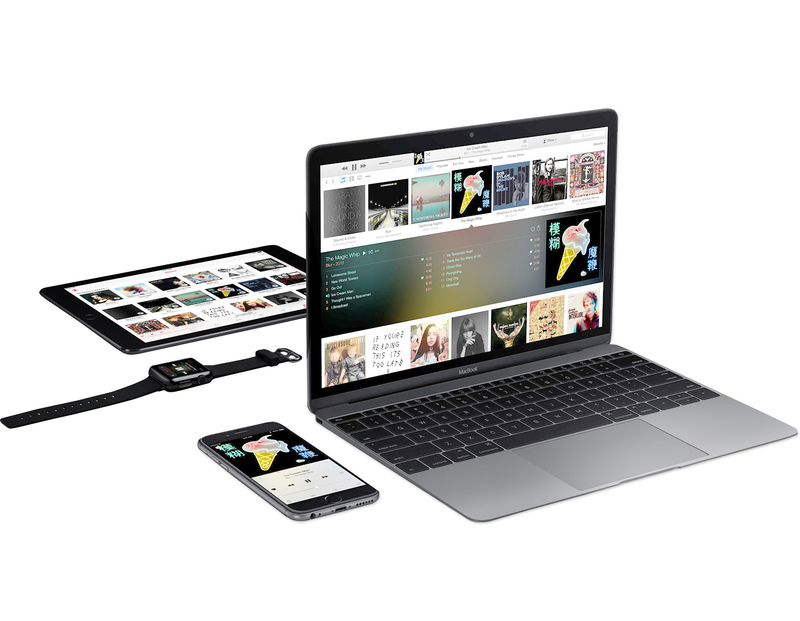 HCS Technology Group offers Apple Authorized IT training classes and certification exams for professionals who are responsible for planning, supporting and integrating Apple devices using OS X, OS X Server and other Apple technologies. 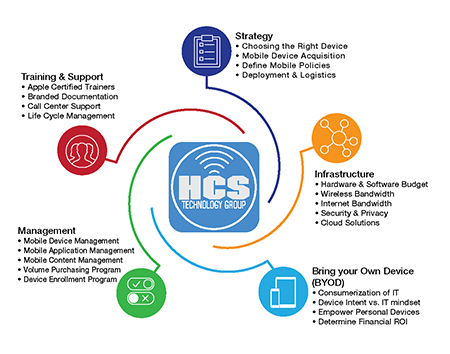 We offer IT training for businesses large and small for group classes as well as individual employees. 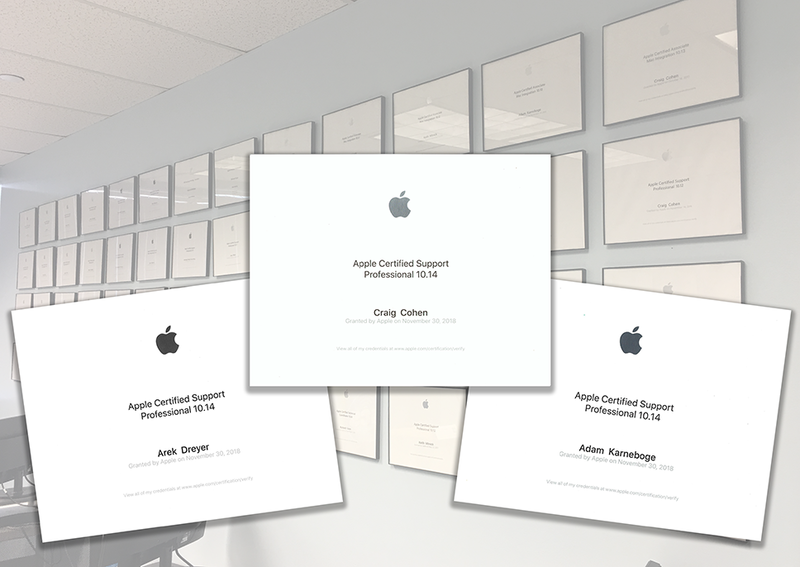 Apple's certification classes are ideal for those just starting out all the way up to well-seasoned veterans looking to update or better their knowledge and skill set.